Before the Rhine ends its journey in the North Sea, it passes through much of the Netherlands and Belgium by way of the Dutch and Belgian Waterways. 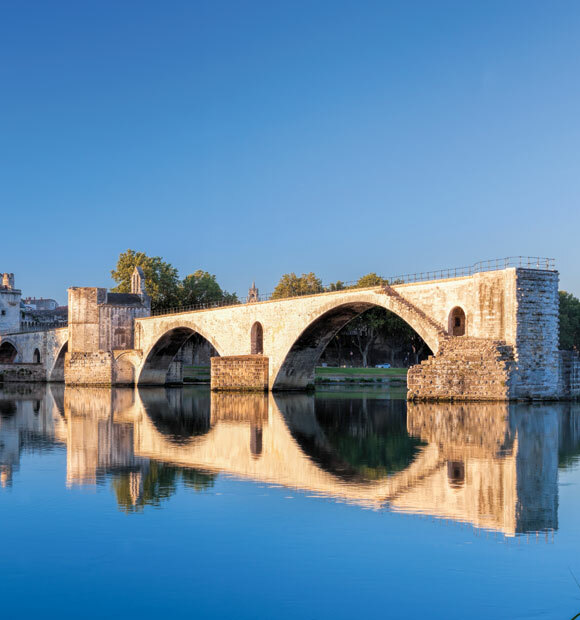 A river voyage in this tranquil and scenic corner of Europe offers a great way to see some of Belgium’s most popular and rewarding towns and cities. 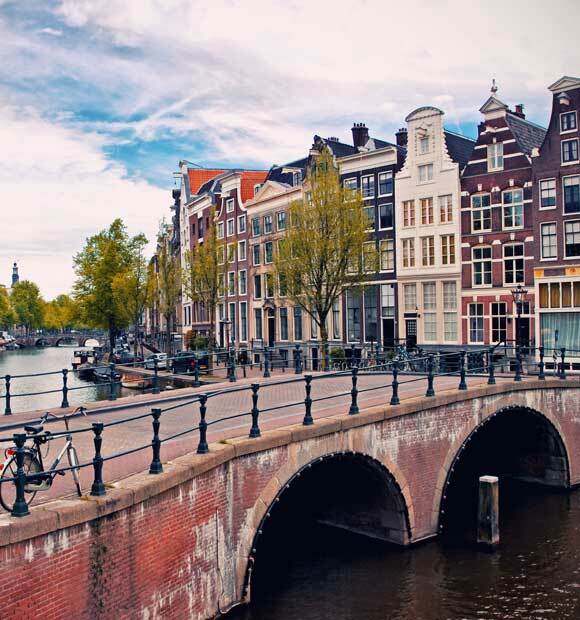 From the lively city of Antwerp with its rich diamond export heritage to Bruges, which is famous for a treasure of an altogether more edible kind, a river cruise in Belgium will give you a perfect taste of this diverse country and its rich heritage. 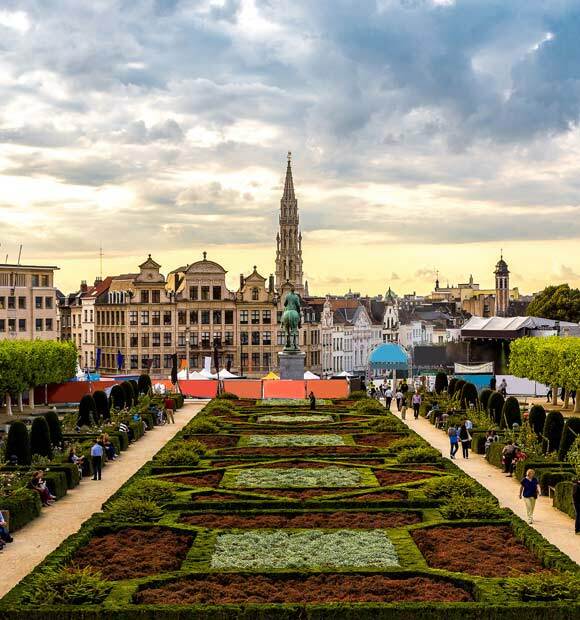 Located in the northwest of Belgium, Antwerp is a city of contrasts, offering a wealth of architectural wonders as well as a contemporary shopping experience. Perhaps its most celebrated structure is one that visitors by train have no choice but to see – its palatial railway station. Ordered by Leopold II as a vast baroque monument, it’s an incredible sight for visitors by land or river alike. Elsewhere in the city, the Cathedral of Our Lady and the Great Market Square offer further architectural delights. 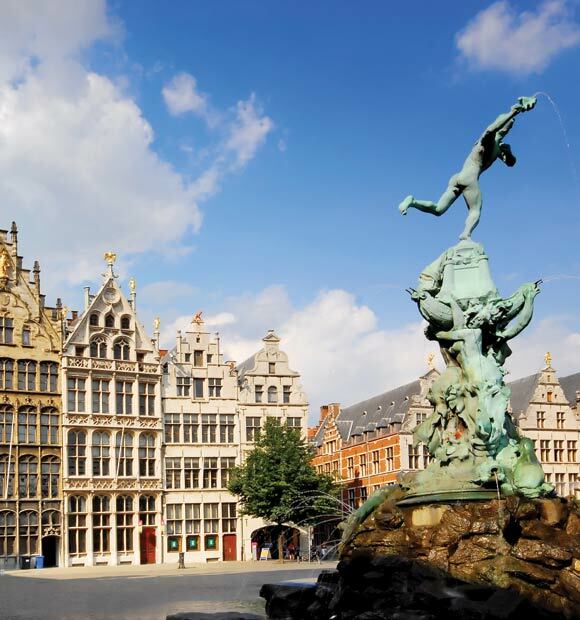 Antwerp is Europe’s diamond capital and its bejewelled legacy can be enjoyed with a trip to the diamond pavilion in the MAS museum and the city’s shimmering diamond district. 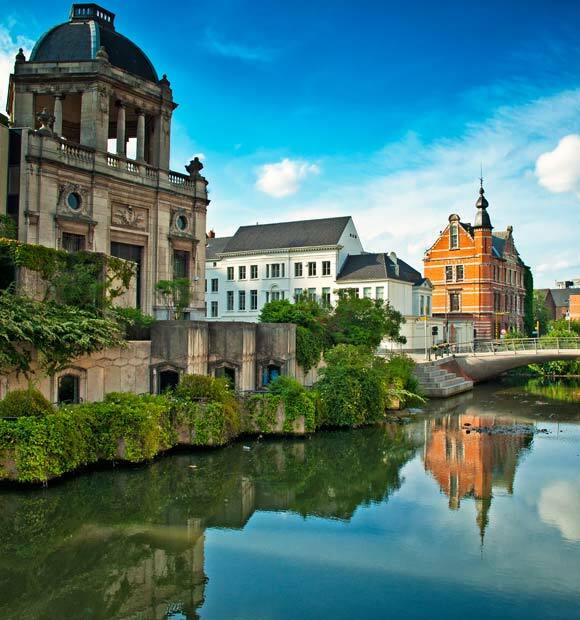 Belgium is synonymous with chocolate and its capital of chocolate is Bruges. 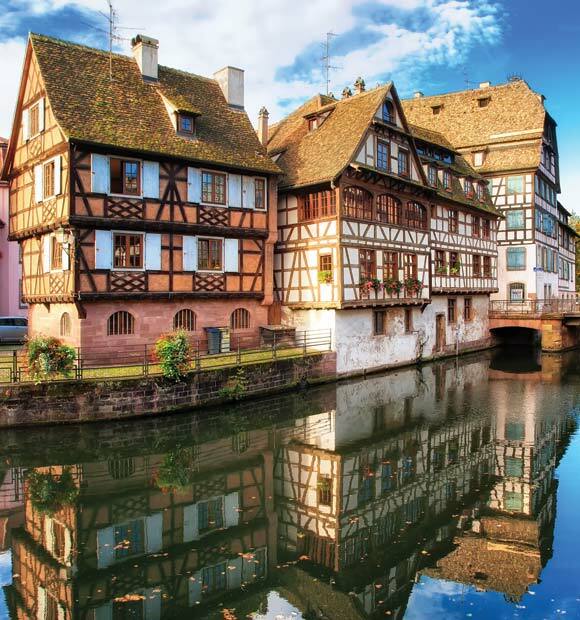 A walk through the town’s quaint streets presents opportunities galore to sample some of the country’s most famous export and there are probably more chocolatiers per square foot here than anywhere else in Europe. 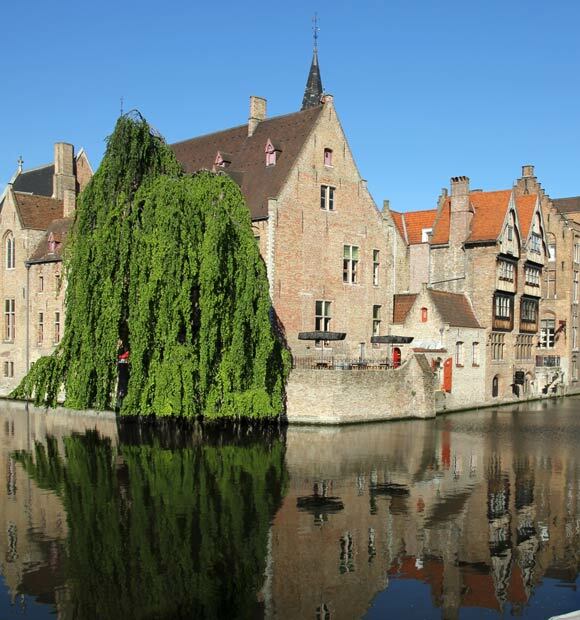 Bruges is not called the Venice of the North for nothing and a canal boat ride is a great way to take in many of the sights. 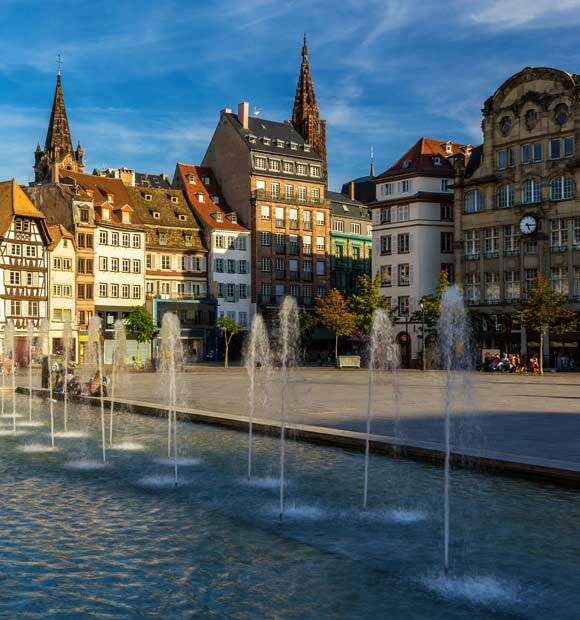 The most famous landmark has to be the Belfry which towers over the town and offers some spectacular views, while the Burg Square is lined by some truly splendid buildings. Aficionados of religious history shouldn’t miss the Basilica of the Holy Blood, which contains a relic said to hold a phial of Christ’s blood. 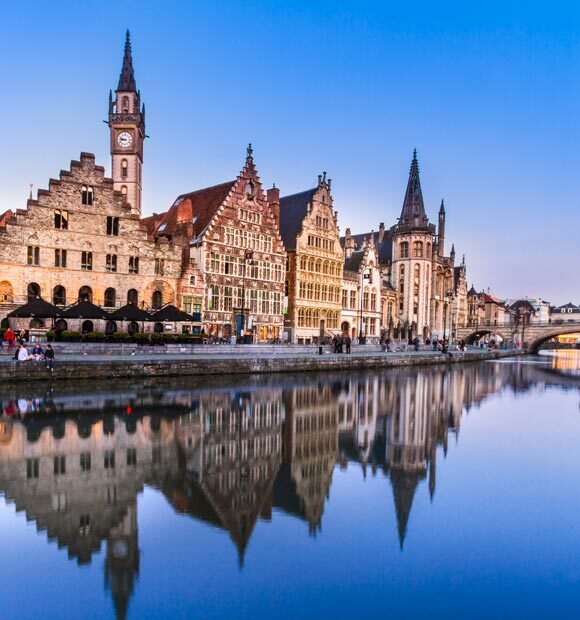 As well as serving as a point of departure for excursions to Bruges, Ghent is a popular river cruise port in its own right, not least because much of its most beautiful architecture enjoys an especially scenic riverside location. It’s a port with a rich heritage which can be explored with a stroll through the old town Graslei and Korenlei wharf and boardwalk area. The historic and architectural theme is indeed a common feature and a stroll through the town centre is equally rewarding. St Bavo’s Cathedral is a literally unmissable gem, bearing a beautiful altar piece and some stunning architecture, while Gravensteen Castle is a medieval treasure-trove and not so big that you won’t have time to explore it. Why not add a drinks package from just £109pp?